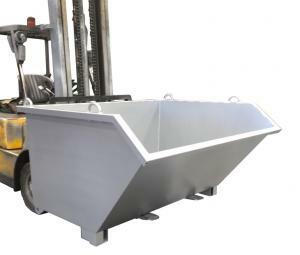 The light weight cost effective LWTB skip bin is suitable for goods or waste that require transport or storage. 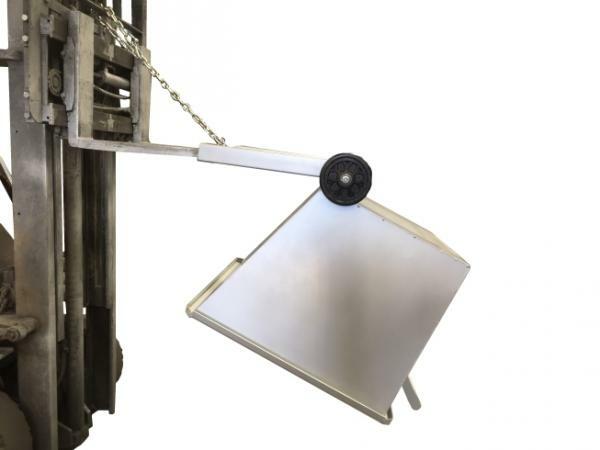 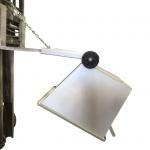 – Fitted with a forklift carriage and safety chain. 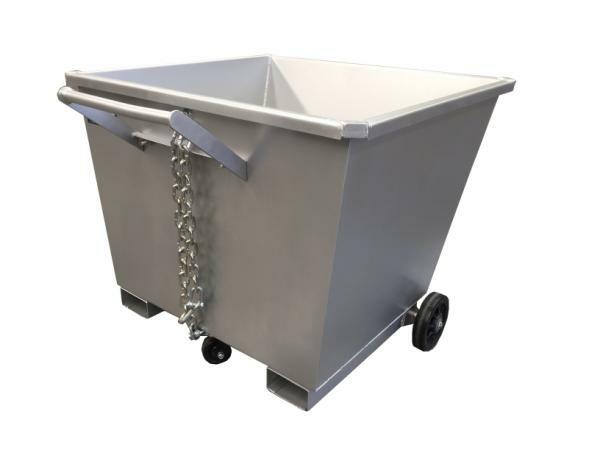 – Two front wheels and a rear swivel wheel. 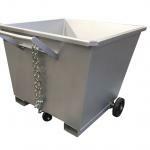 It’s suitable for general waste handling applications. 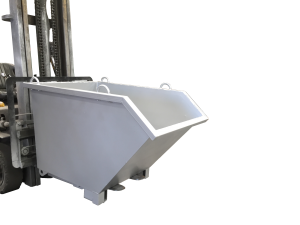 The bins are designed to be nested space spacing and reduce transport costs.